Shutter Up to 1/32000 sec. The world's first 1.0-type stacked CMOS image sensor with DRAM chip enables up to 40x super slow motion and up to 1/32000 super-high-speed shutter beyond human perception. The extended circuit features higher signal processing capacity and more than five times faster high-speed readout than conventional models. 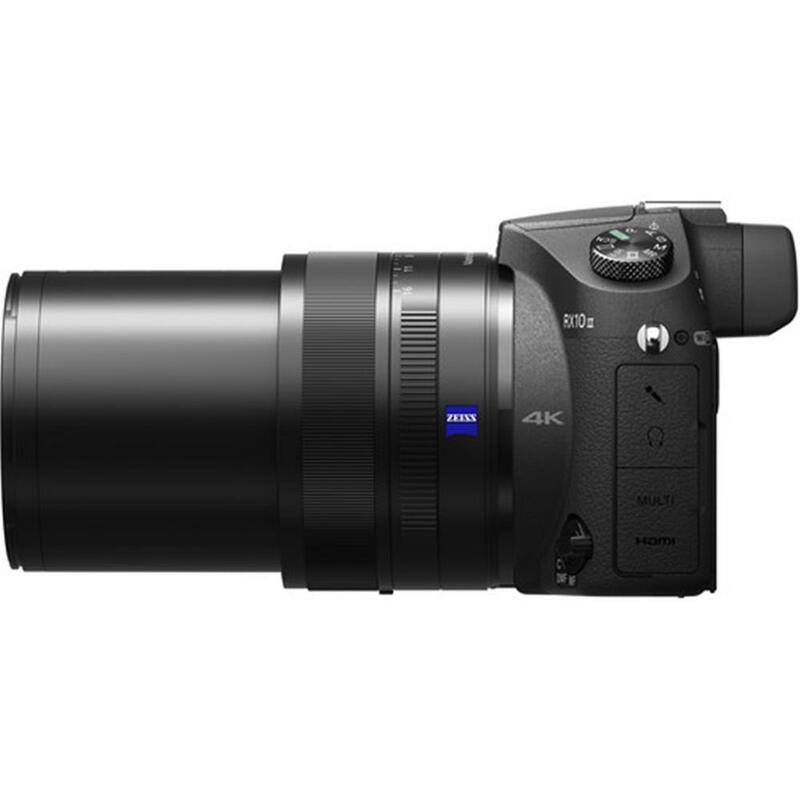 ZEISS Vario-Sonnar T* zoom lens provides a constant F2.8 large aperture throughout the 24¨C200 mm3 zooming range. Composed of 7 aspherical elements, this lens captures awesome close-ups and transforms movies and stills into works of art. 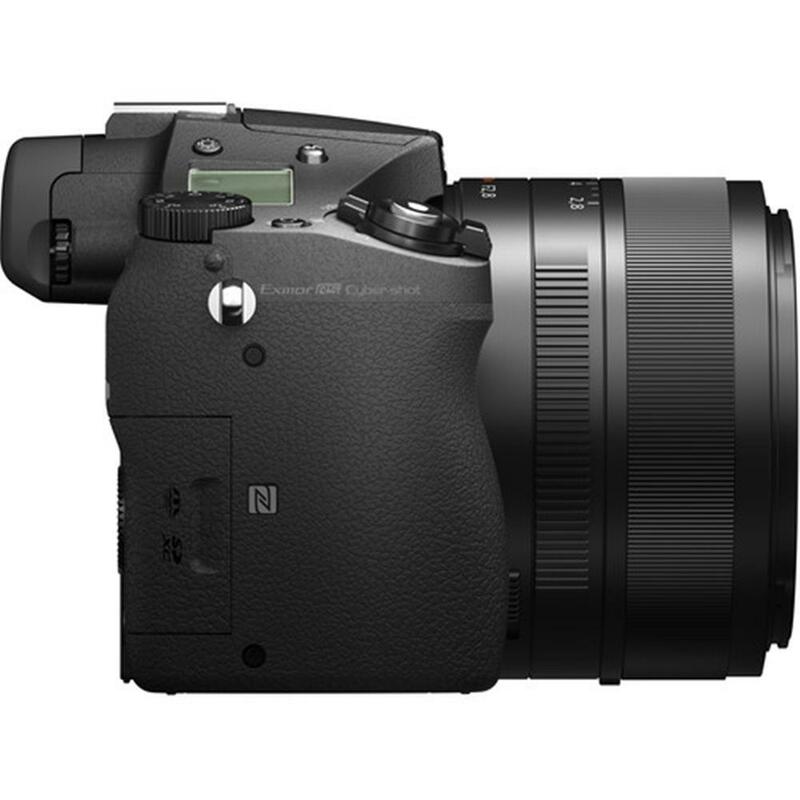 Pro-style Manual Ring works as a zoom and aperture controller (with click sound on/off for silent operation), etc. 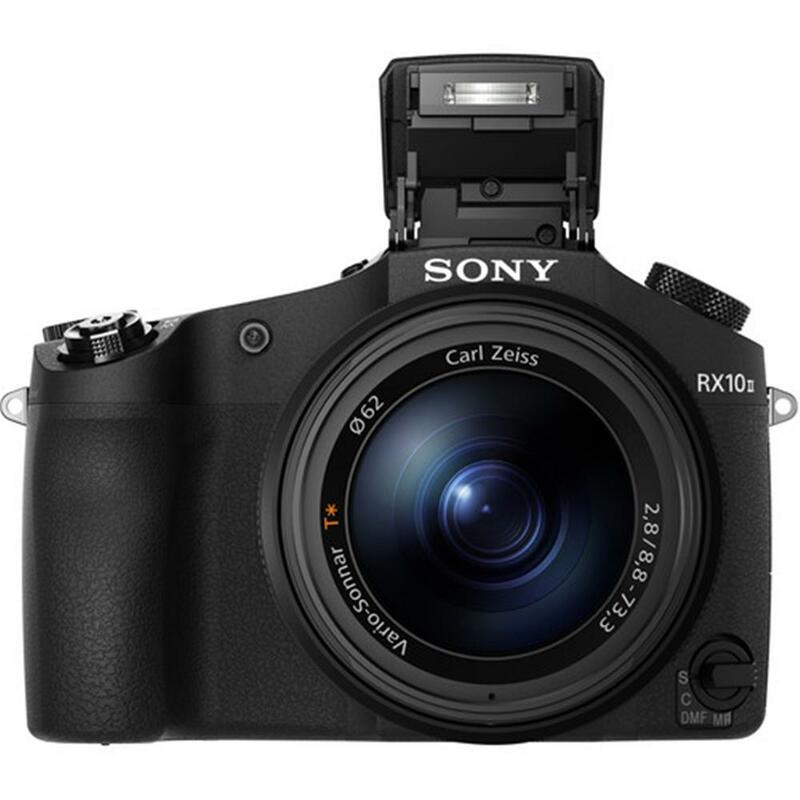 The RX10 II can record high-precision 4K movie data directly on a memory card inserted into the body while suppressing moire and jaggies. 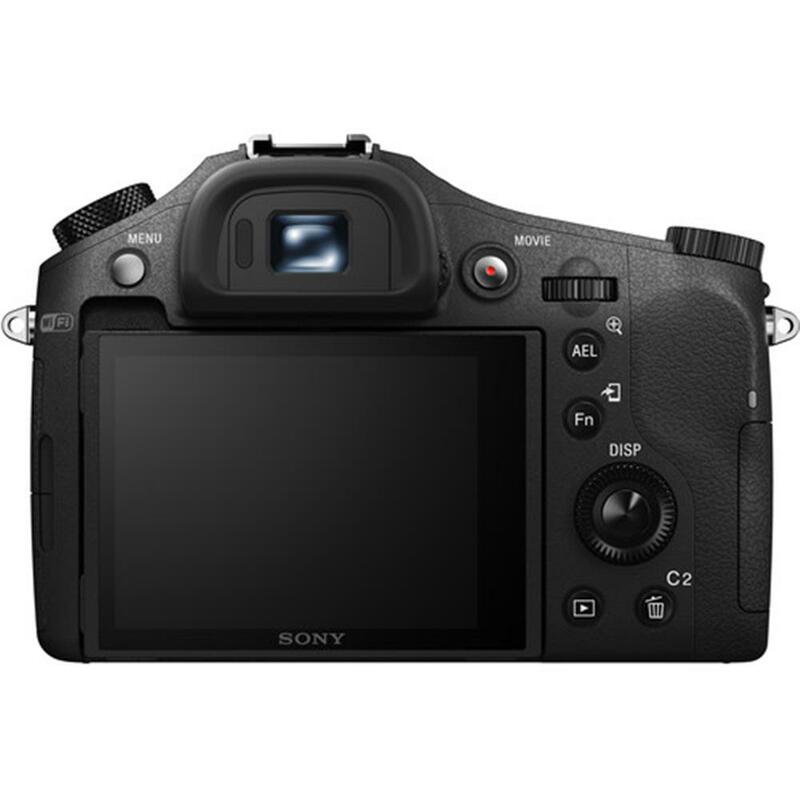 A front-end LSI that handles mass volume data through full-pixel readout at higher speed lets the camera suppress image distortion of moving subjects due to the rolling shutter phenomenon. Using the mode dial to select HFR, it's easy to create super slow motion movies containing split-second moments of action. Choose shooting frame rates of 960/1000fps, 480/500fps, or 240/250fps (NTSC/PAL), depending on which is most suitable for your needs. 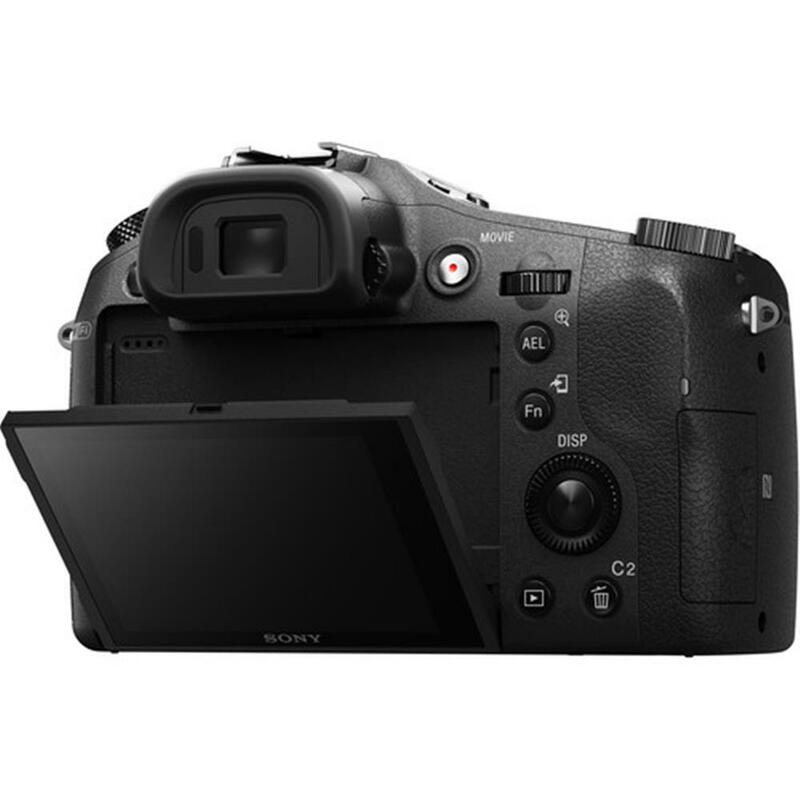 The end trigger mode also enables you to capture 2 or 4 seconds before the MOVIE button is pressed, letting you capture the decisive moment. This next-generation 1/32000 super-high-speed Anti-Distortion Shutter works to minimize image distortion caused by the rolling shutter phenomenon. The extraordinarily fast shutter speed also allows you to produce photos with background defocusing using a large aperture setting even under extremely bright conditions at a maximum of EV 198. 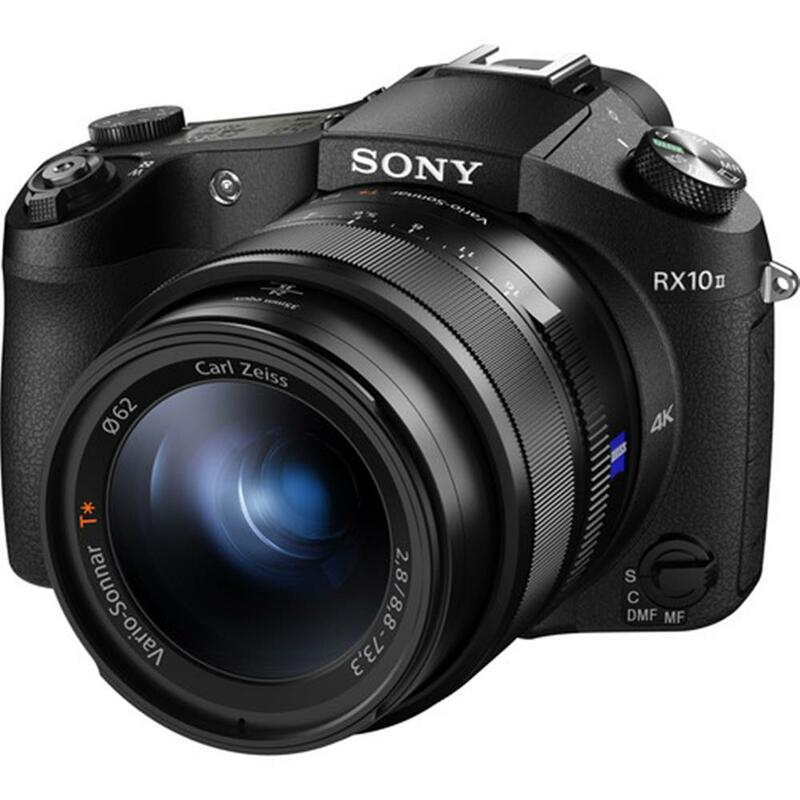 AF performance of the RX10 II reaches speeds as fast as 0.09 second9. 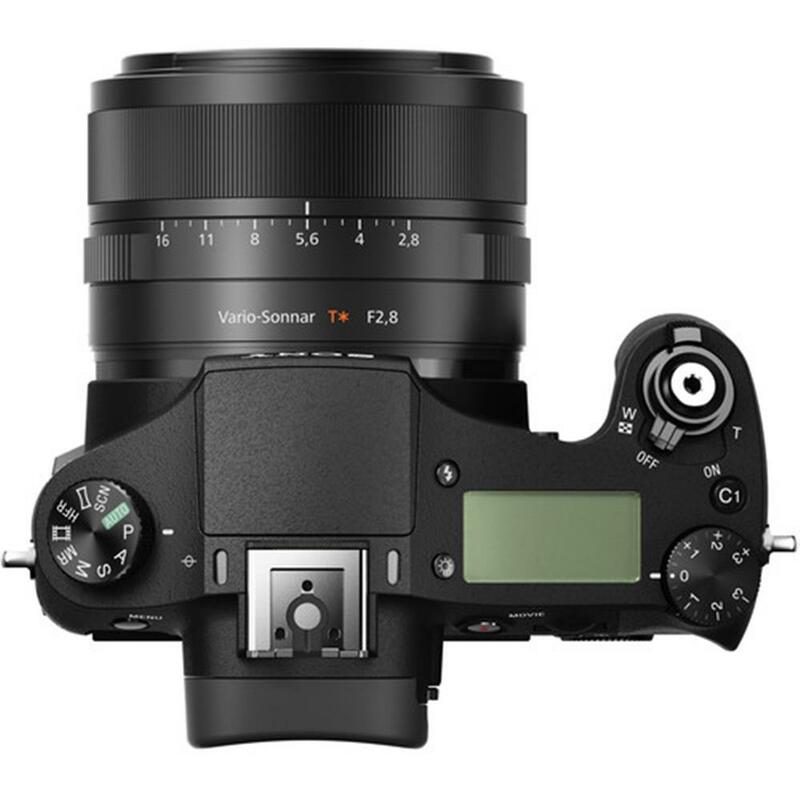 To help you capture momentary shutter opportunities without fail, the adaptable lens also provides the rapid, reliable Direct Drive Super Sonicwave Motor (SSM) for smooth and highly precise focus driving that works together with Fast Intelligent AF. 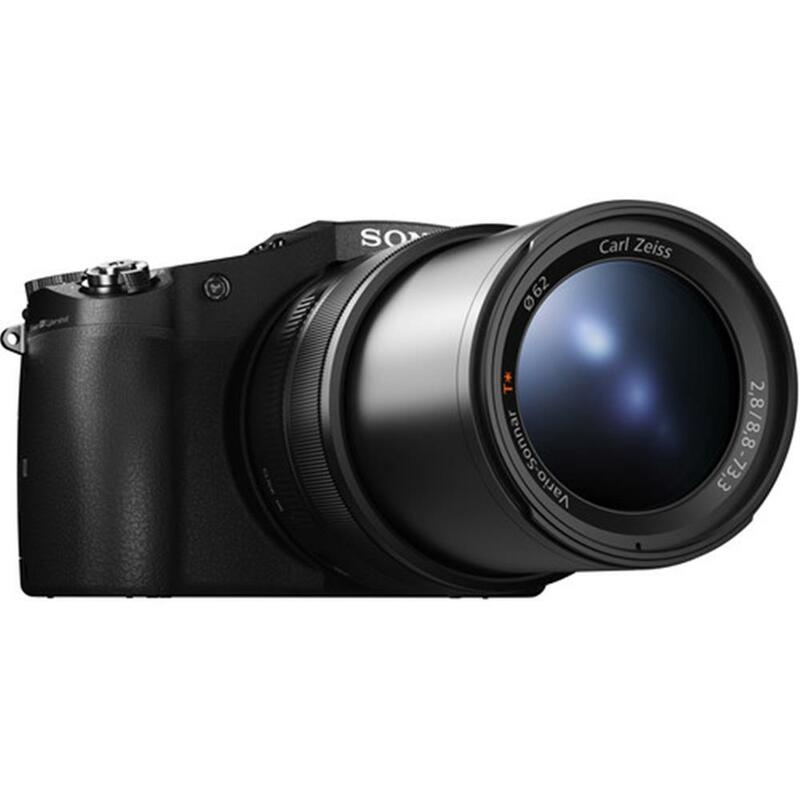 Thanks to the new super-high-speed image sensor¡ªand despite its 20.2 MP11 high pixel count¡ªthe camera features accelerated readout speed that helps achieve continuous shooting up to 14fps. 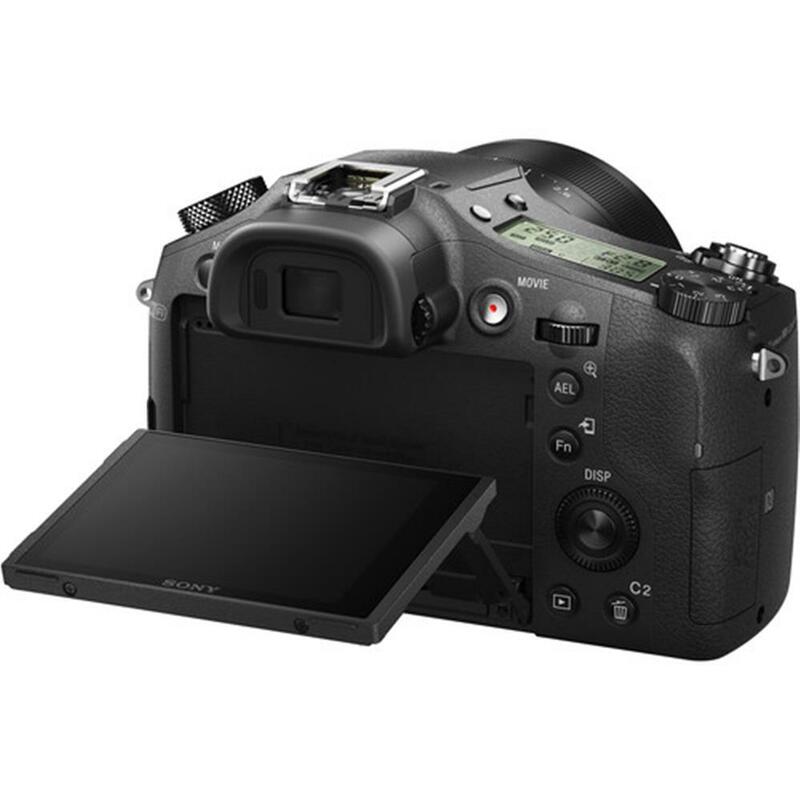 This lets you capture moments of fleeting beauty or facial expressions. Instantly transfer a photo or movie to your Android smartphone or tablet simply by touching it with the camera - using downloadable PlayMemories Mobile and built-in Wi-Fi and NFC (Near Field Communication). One touch can also activate Smart Remote Embedded, for remote control of the camera from a mobile device and movie recording start/stop. 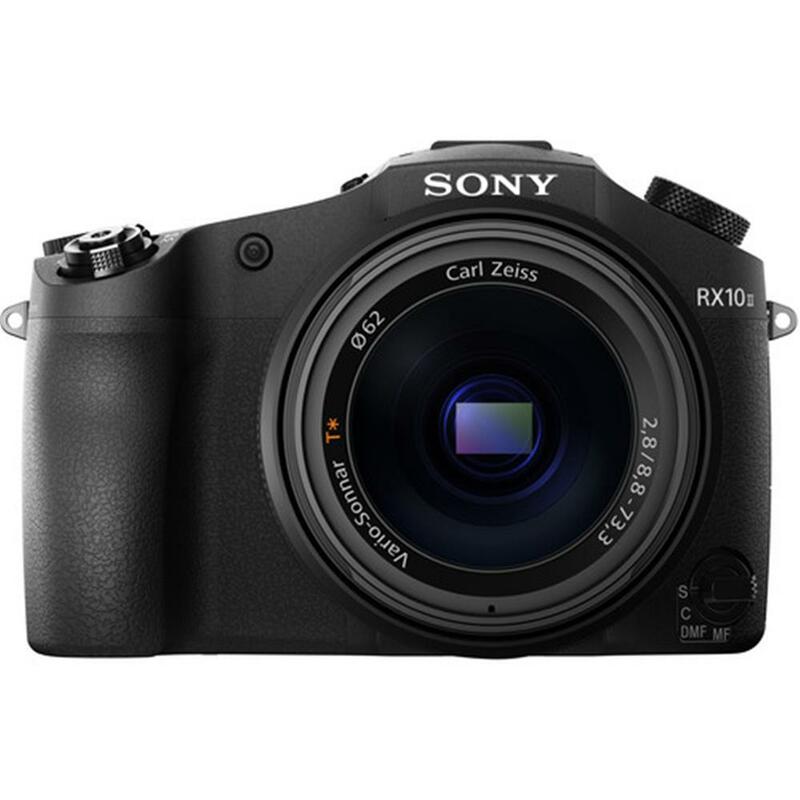 Enjoy a camera that gains functionality with time. Choose from the growing range of PlayMemories Camera Apps12 for remote control, picture and video effects, and much more. Installation is simple using your PC or the camera's own Wi-Fi connection. Especially for serious videographers, XAVC S format4 provides low compression for high-quality movie expression and minimal noise even in scenes full of movement. You also have AVCHD format for easy editing and sharing. 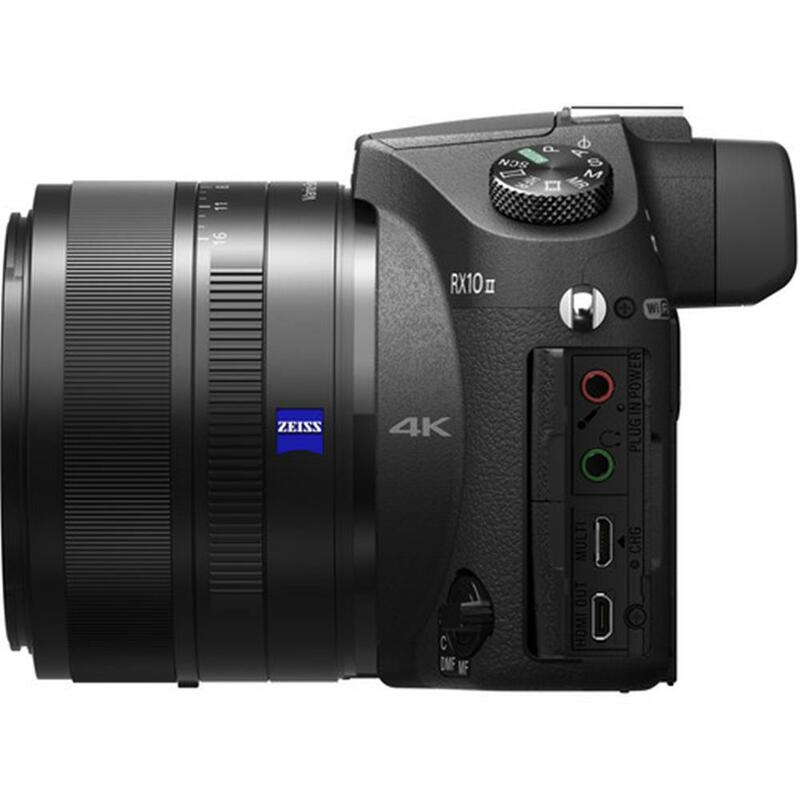 This camera uses 4K codec supporting 4K movie recording at up to 100 Mbps and additionally enables Full HD image recording. 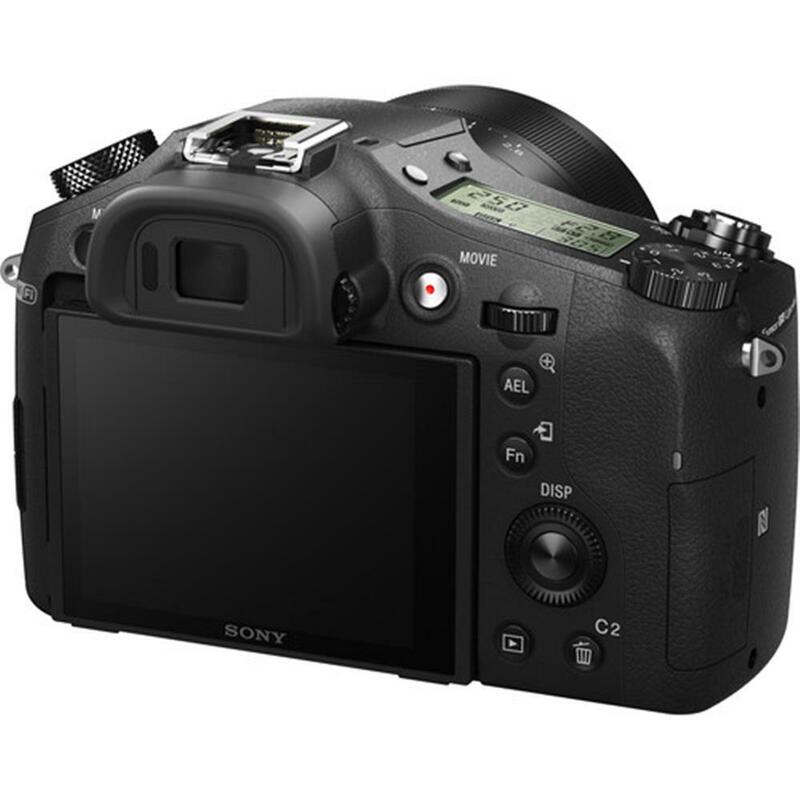 The custom (C) button allows you to program one of over 40 possible functions to best adapt the camera's capabilities to your shooting style. By assigning a frequently used function or a preferred setting to this button, you can call it up promptly. You'll gain handy fingertip access to your selection ¡ª for faster, more intuitive camera operation. Shoot still images of 17 MP11 while recording a movie. 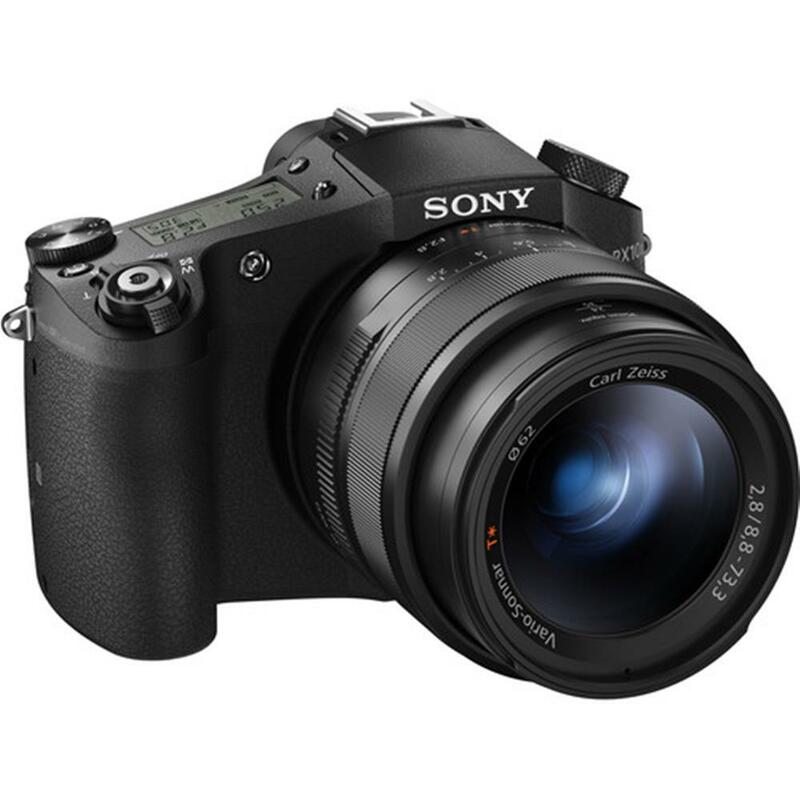 The camera enables you to capture impressive high-quality stills even if shooting movies. New Auto Dual Rec release function lets the camera automatically take photos during movie recording. Select frequency of Auto Dual Rec release from high/standard/low settings. These features help you fine-tune the focus as you desire. Manual Focus (MF) Assist magnifies the area you are focusing on to enable more precise adjustment, while Peaking highlights the sharpest or most in-focus area with your choice of colour to help determine whether further focusing adjustment is required. Simply press the shutter button halfway to activate Lock-on AF13. It automatically adjusts the AF target frame size to match the subject size. Improve tracking performance and take full advantage of every photo opportunity.